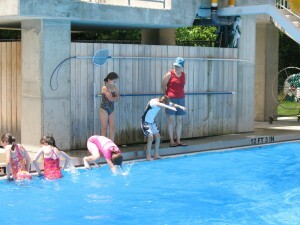 The Learn to Dive program is designed to teach the safe a proper way to use the springboard. These classes are an introduction to the sport of springboard diving. The Beginning Learn to Dive sessions can range from 45 to 60 minutes in length and are designed to teach the safe and proper way to use the springboard. Any individual 8 years and older who has an interest in diving and can swim comfortably in the deep water and do a head first entry off the side of the pool can join this class. Students will be taught a forward approach and back press. They will then progress to forward and back dives as well as other skills as time and ability permits. 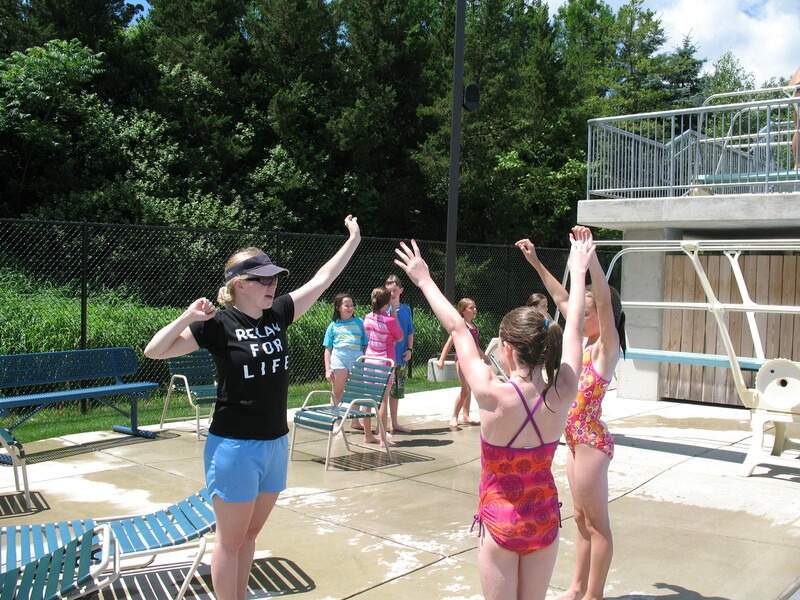 The Advanced Learn to Dive Classes are designed to introduce more skills and dives to those students who want to get better and eventually join the competitive teams.